The T.W. Sather Company, Inc. is a Madison, Wisconsin-based real estate development firm that specializes in Section 42 LIHTC affordable multifamily apartments. 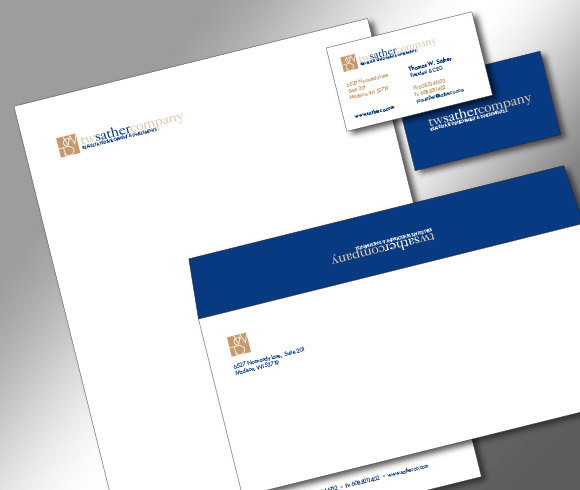 We have worked with Tom Sather for over 15 years and have provided his ventures with branding unique to his company and the project he develops. 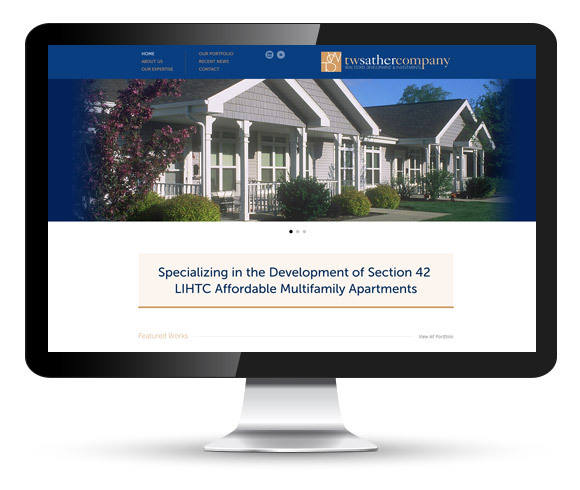 Tom Sather and his team of industry professionals have worked hand-in-hand on nearly twenty LIHTC projects over the past twenty years and have established a reputation for performance. At MTH, we looked to project the strong heritage that Tom has built over the years and convey a strong, conservative - yet creative identity that could build confidence in the working relationship between T.W. Sather Company and local community and governments.